Win our Feeding Gear Favorites in this week's FYSF Giveaway! 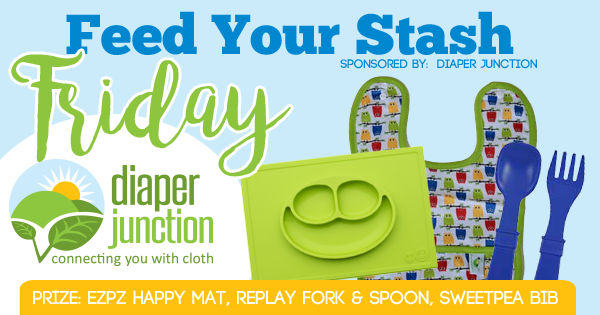 Feed Your Stash Friday Feeding Set Giveaway! *Diaper Junction reserves the right to choose colors/print from in stock selection if necessary. Winner will be notified by email and will have 7 days to reply and claim their prize. Enter to win using the embedded Rafflecopter below. This contest is open to the USA & Canada. Would love to try these, I have one toddler and another due in 5 days! I'm most excited about the ezpz mat. We had a similar mat years ago before we moved to TN but it was lost during the move. I am most excited about the RePlay fork and spoon. Would love to win an ezpz mat!! Thank you for the giveaway. Put a couple EZPZ mats on our baby registry. I'm super excited about the EZPZ Happy Mat! They're so easy to use and clean. Most intrigued by the mat! LO is getting into eating solids more and this set would be perfect for feeding him at the table both at home & on the go! Love the new mat colors tpo! I'm excited about the EZPZ mat!!! This is awesome. My daughter would love the ezpz mat! What a great giveaway. All of these products are must haves! I would love the EZPZ HAPPY MAT!!!! These mats are adorable and so useful! I would love to win this fo my 11 month old son.. he loves meal time! Would love to win. Thanks for a great giveaway and a chance! I'd most like the mat I think! I have a 2.5 year old and a newly eating solids 6 month old. The mat would be so awesome! Love DJ's giveaways! Love all of the partnerships! What an amazing prize package! I would love to try an EZPZ mat for my grandson. Fingers crossed. I'm most excited to win the EZPZ mat! The ezpz mat for sure! The EZPZ Happy Mat is exactly what I've been looking for! I'm most excited to try the EZPZ mat! I love all three of these items, but especially would love the EZPZ mat! I'm most excited about winning the EZPZ Happy Mat. I would love to try the mat! We have and love replay dishes so never disappointed to have more of those, but I would love to try the EZPZ mat for sure. Honestly, I'm equally excited about all three. 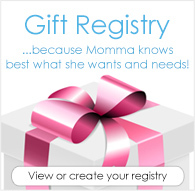 We need a new bib, love RePlay (and don't have any of their silverware), and have heard lots of moms love EZPZ! Am most excited about the mat! I've always wanted to try it! The EZPZ Mat please!!!! Can't wait to try one ! ! ! We so need to try this! thanks ! !